Happy Friday Eve all! Hope you've had a great and creative week. In this month of gratitude, I'm thankful for many things. This week it's some good news about my mom's health at a recent Dr. visit. As always, thankful for all of you who choose to share your creative talents here on my little corner of the internet. Let's see some ideas from last week's party! 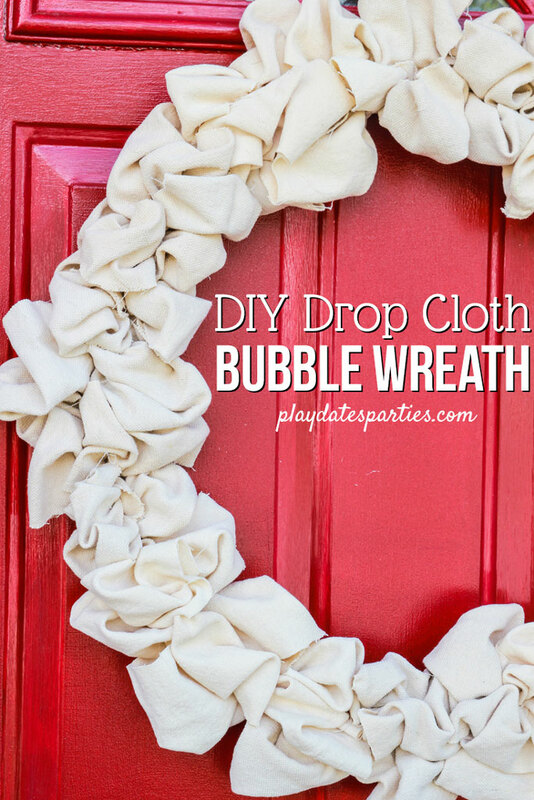 I'm always down for a good wreath project and this Drop Cloth wreath from Play Dates to Parties is one that can be up year round. Printables are such a great way to change things up and bring a little seasonal decor in without to much fuss. This is a beautiful one for Fall from Clearwater Cottage. 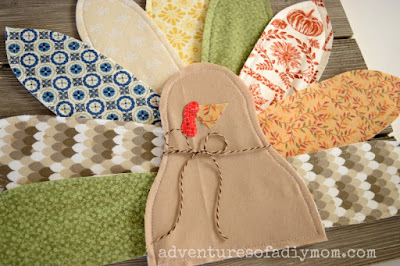 Got fabric scraps ? 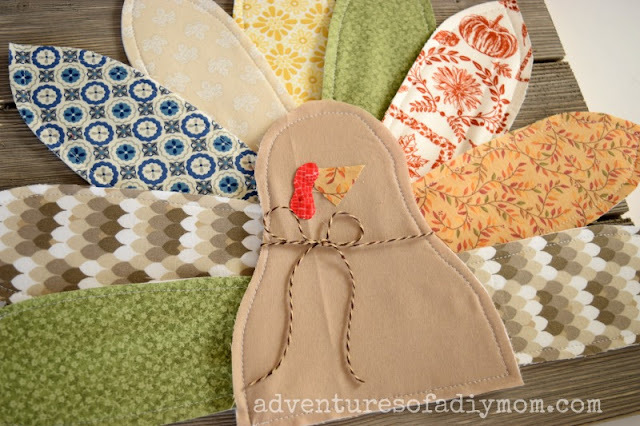 That means you could easily whip up this cute Fabric Turkey Wall Hanging from Adventures Of A DIY Mom. Finally, I know some of you are already decorating for Christmas or planning your Christmas decorating. There are some AMAZING ideas here from Satsuma Designs. Now let's see what you've been up to this week! Thank you so much for hosting again this week. You always do so much for bloggers! Have a relaxing week! Unless otherwise credited, all projects are those of The Answer Is Chocolate. Please link back etc. and I will always do the same for any projects I feature that are from other sources. Thanks a bunch!